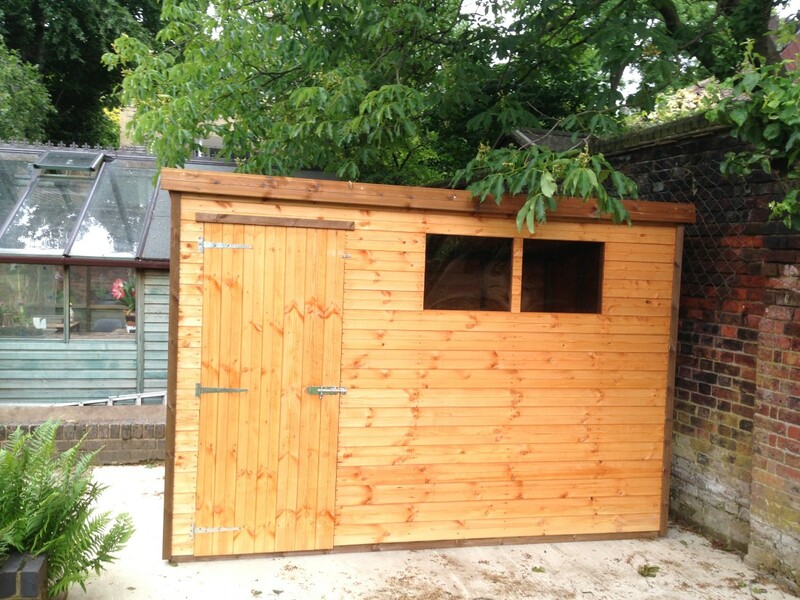 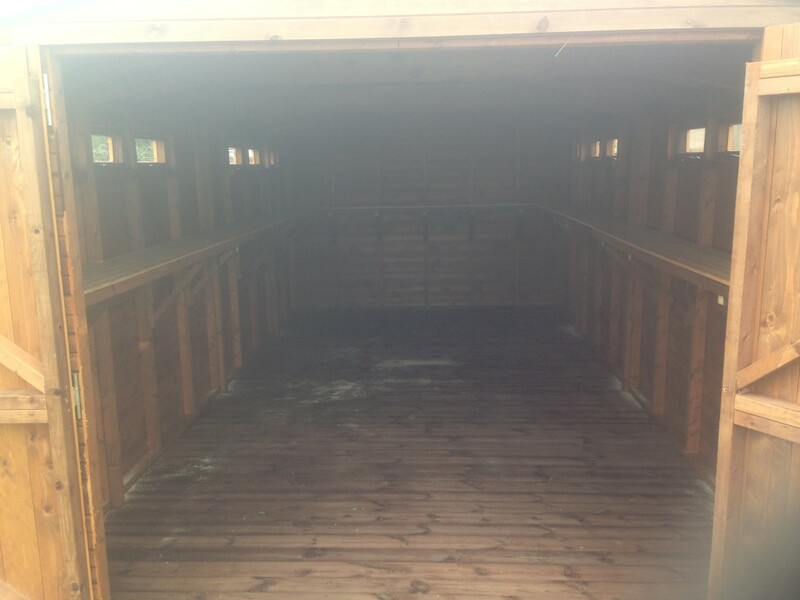 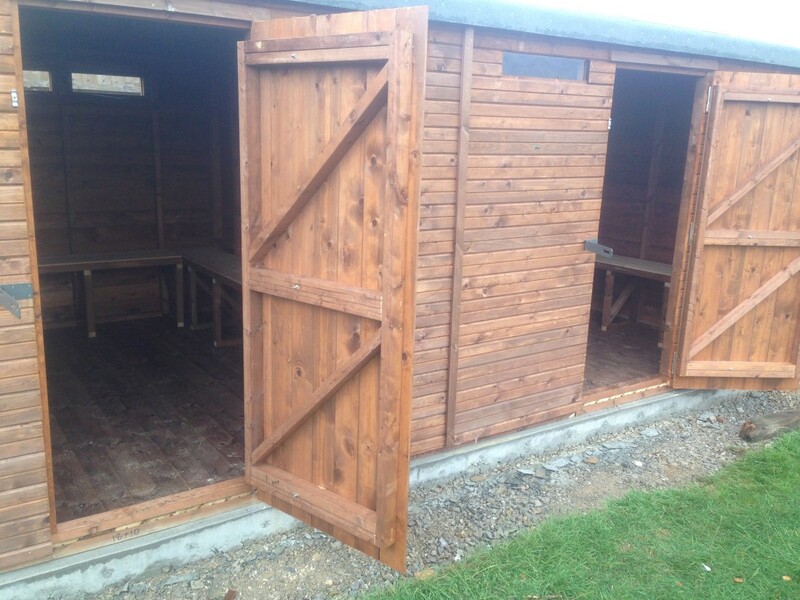 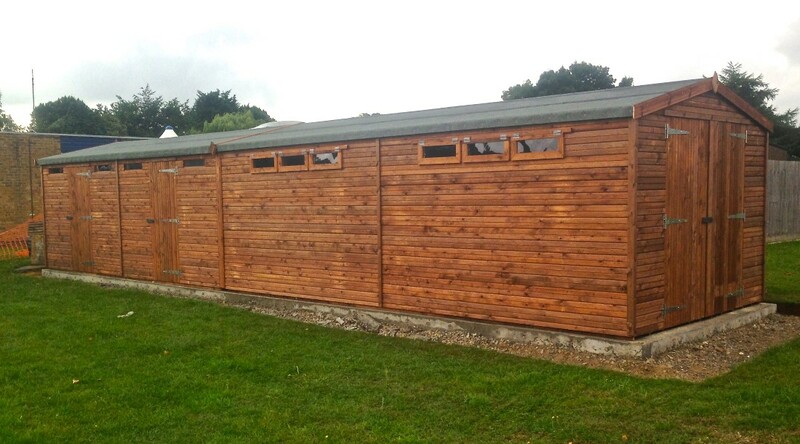 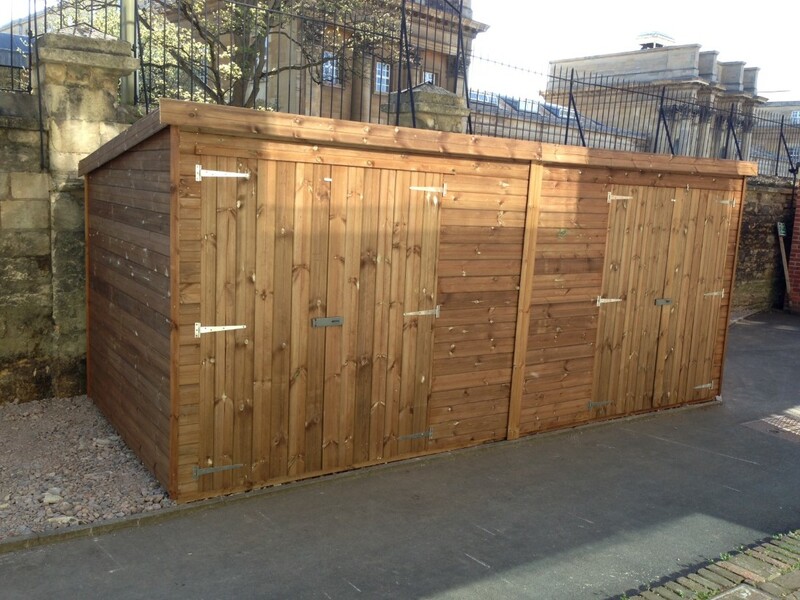 Wooden Garage Sheds - All Sizes - Free Fitting & Delivery! 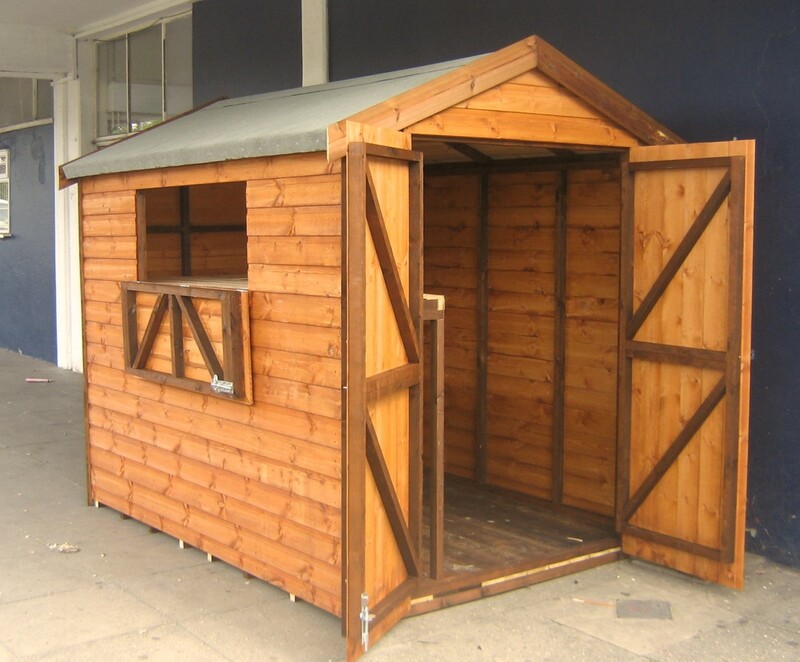 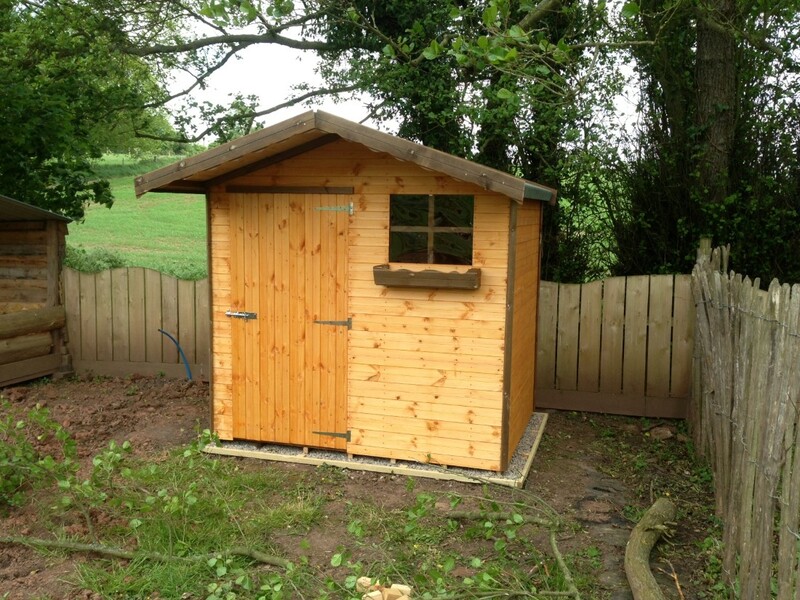 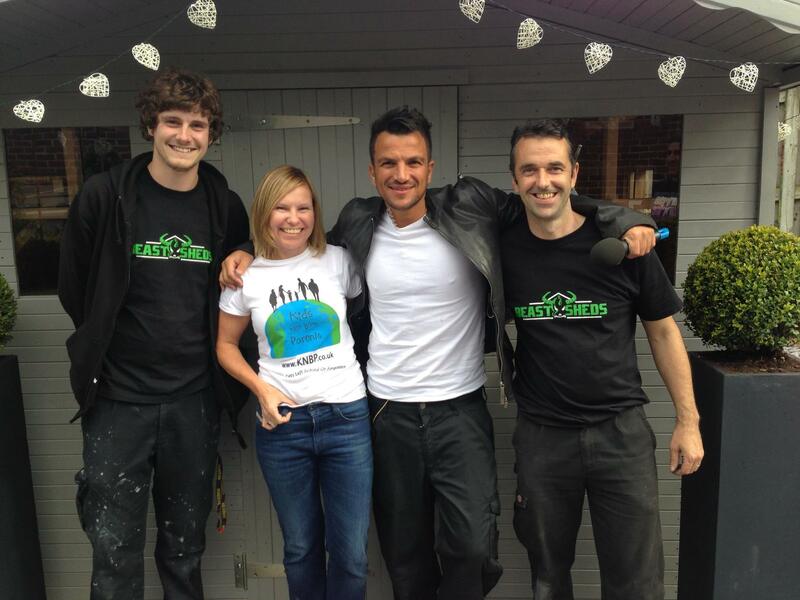 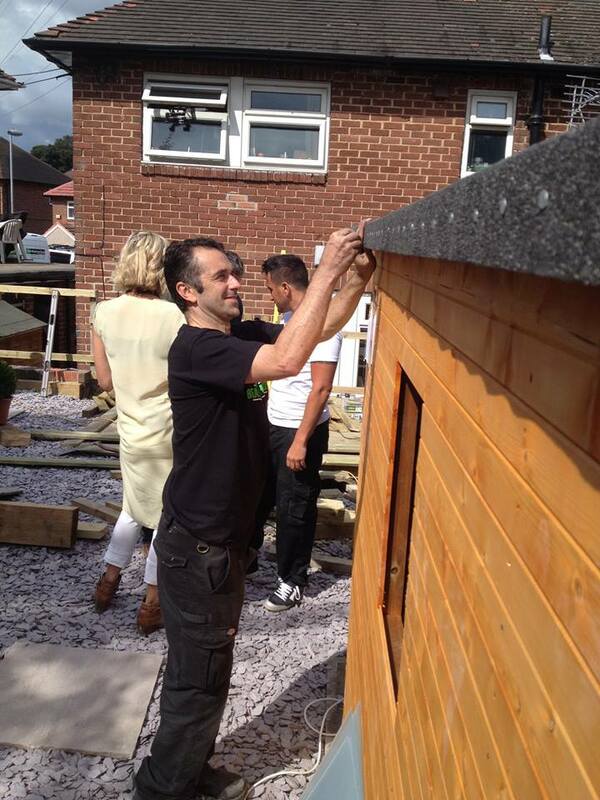 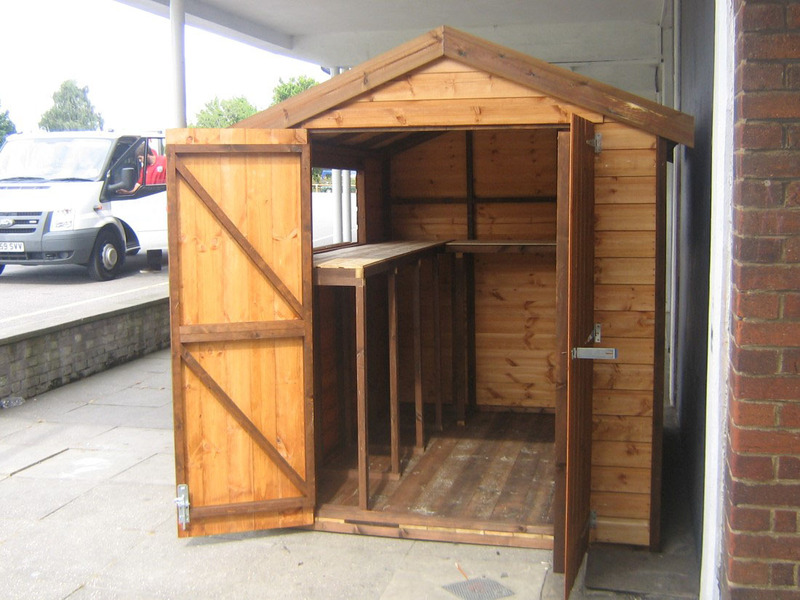 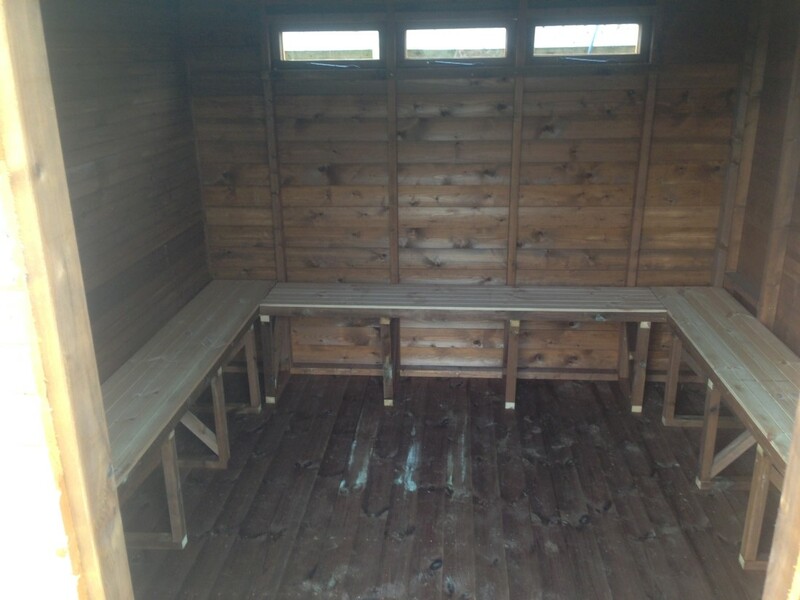 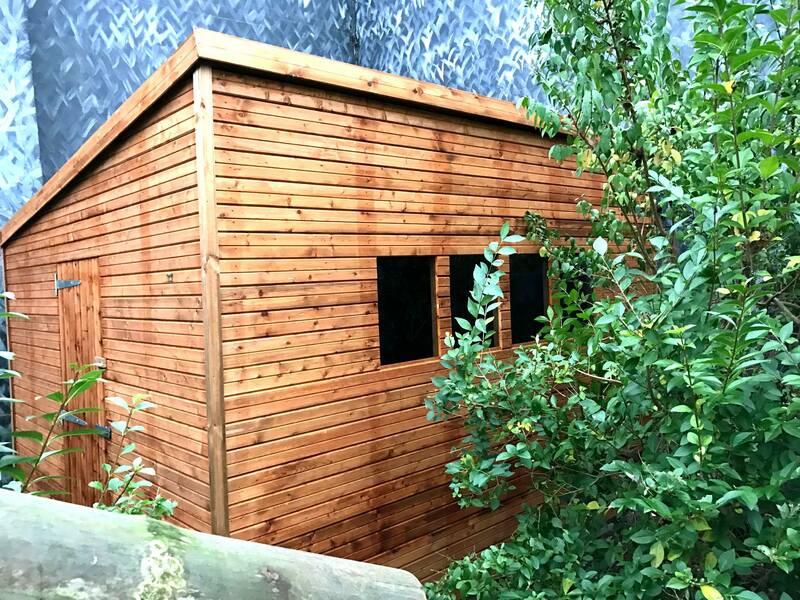 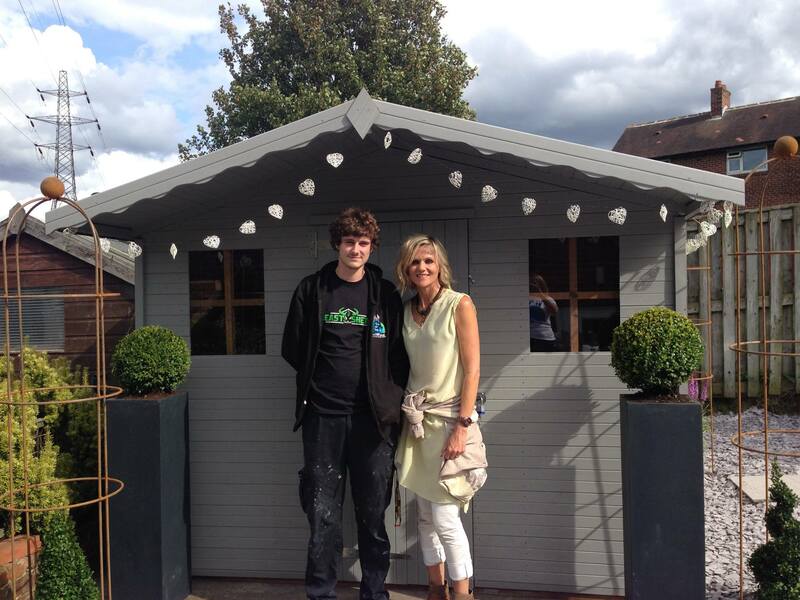 Easyshed are a leading supplier of free standing wooden garden buildings. 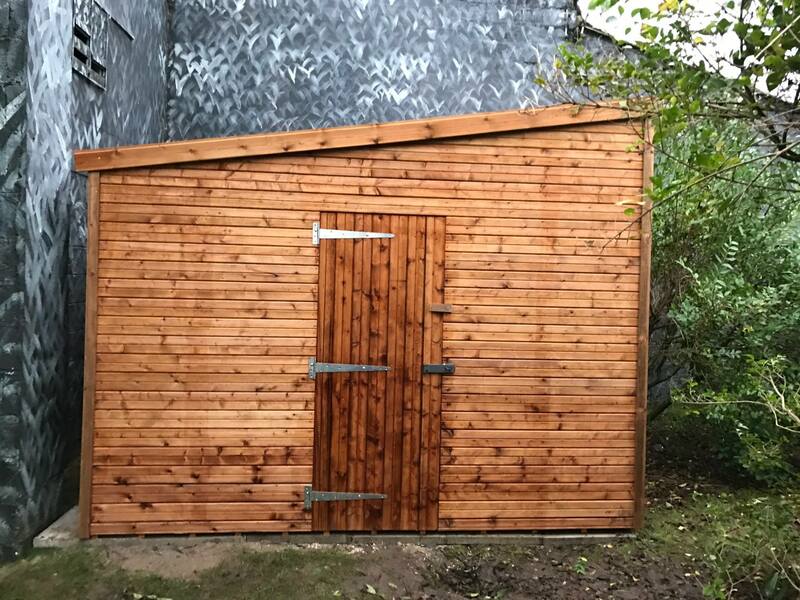 Our wooden garages are designed to complement your home and provide a secure, visually-appealing alternative to brick built garages. 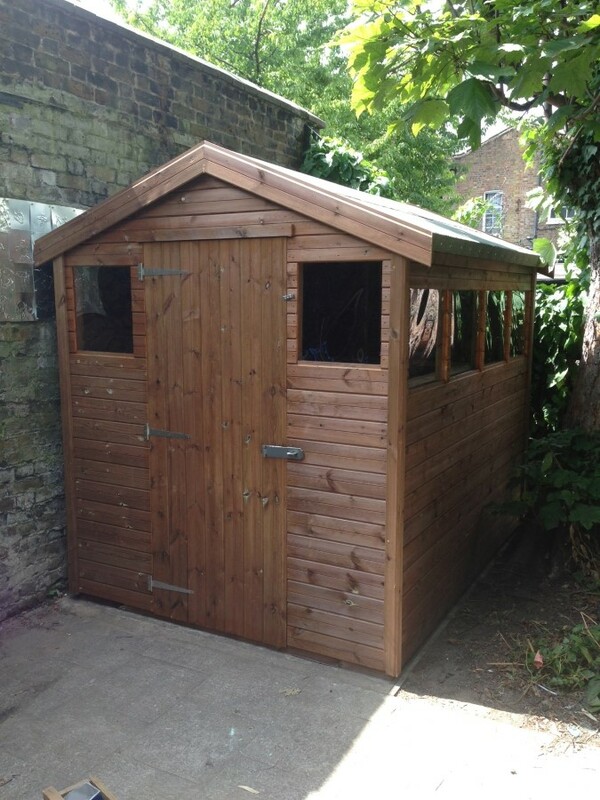 An additional benefit of having a wooden garage is that they do not need to adhere to the same stringent planning permission regulations as traditional brick built garages. 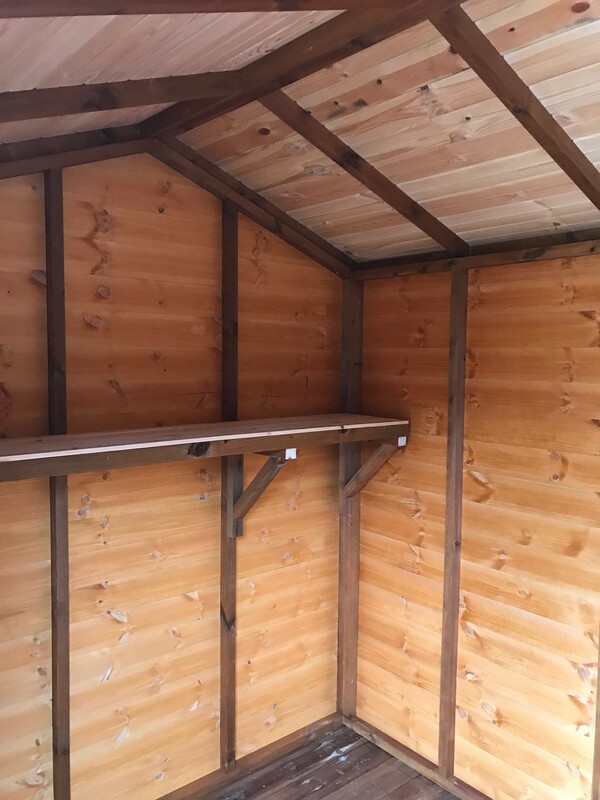 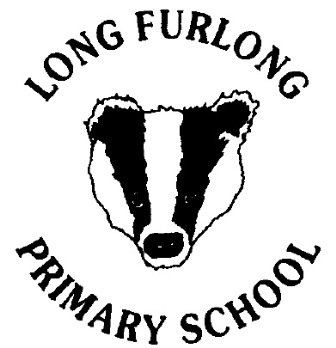 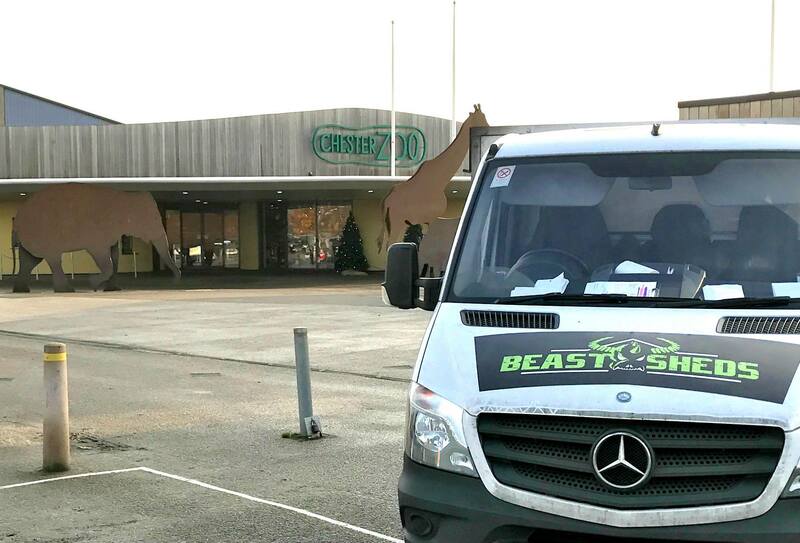 We only use the finest materials in the construction of our buildings including 100% tanalised rot-resistant framework and galvanized fixtures and fittings. 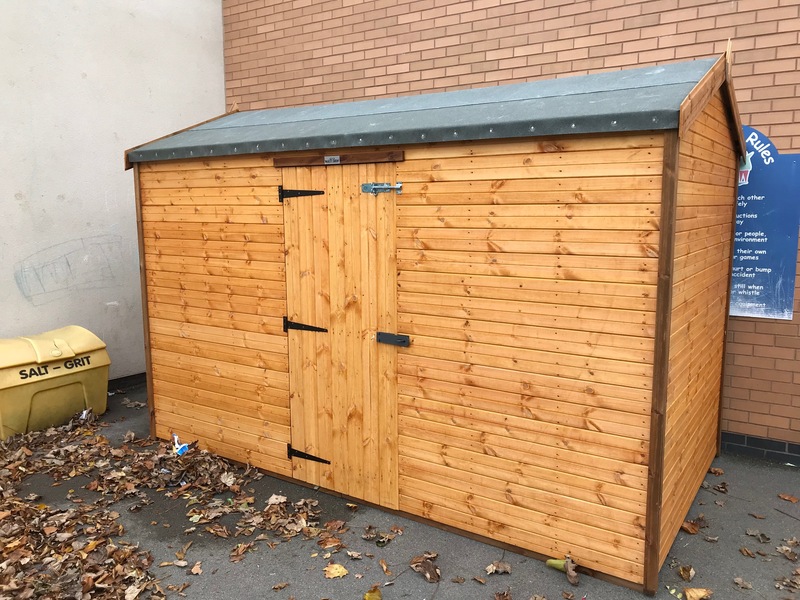 You can design your garage online using our builder tool, where optional extras can be added including, additional access doors, partition walls and security windows to obscure its contents.